Liverpool have received an injury boost ahead of their clash against Leicester City next week, after Fabinho has returned to light training. This is according to the Mirror, who also note that the club look set to be without an out-and-out right back for their clash against the Foxes. 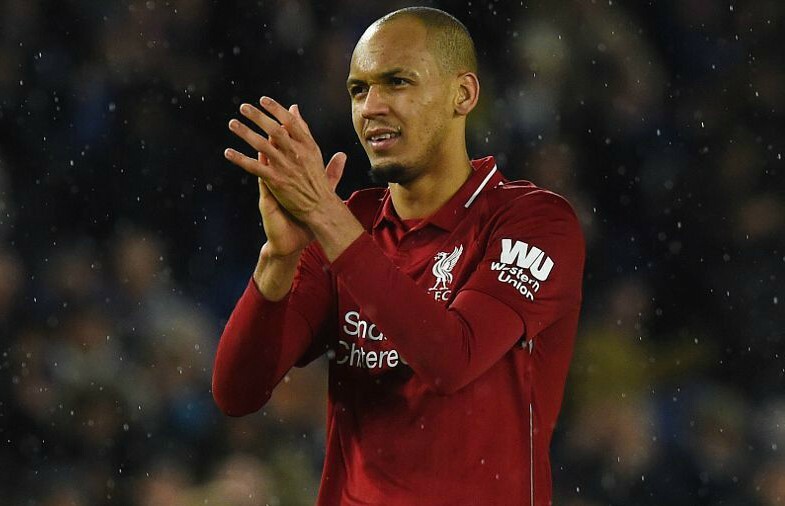 This news will be great to hear from Liverpool’s perspective, as it means Fabinho could very well be set to play in their match against Claude Puel’s side in a week’s time. The report states that James Milner is suspended for the match, with injury troubles also effecting Trent-Alexander Arnold, Joe Gomez and youngster Ki-Jana Hoever. 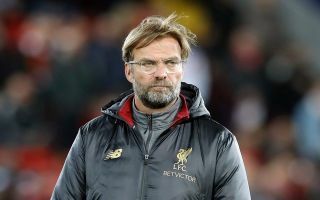 It’ll be interesting to see who Jurgen Klopp decides to play at right back for next week’s game if none of the Reds’ injured stars manage to recover in time. It seems very likely that the German is going to have to play someone out of position to fill their open right-back slot against Leicester. Liverpool have been in fine form this season, with the Merseyside club only losing one of their 23 Premier League fixtures so far. This form has largely been down to Liverpool’s performances at the back, as the Reds have only conceded 13 goals in the league this term, a fantastic record that’s one of the best in Europe. However, it looks like Liverpool are going to have to rely on their attacking talent in their match against Leicester if this report is anything to go by.